Attorney Russell Mikow has joined Gravis Law in the Olympia, Washington office location. 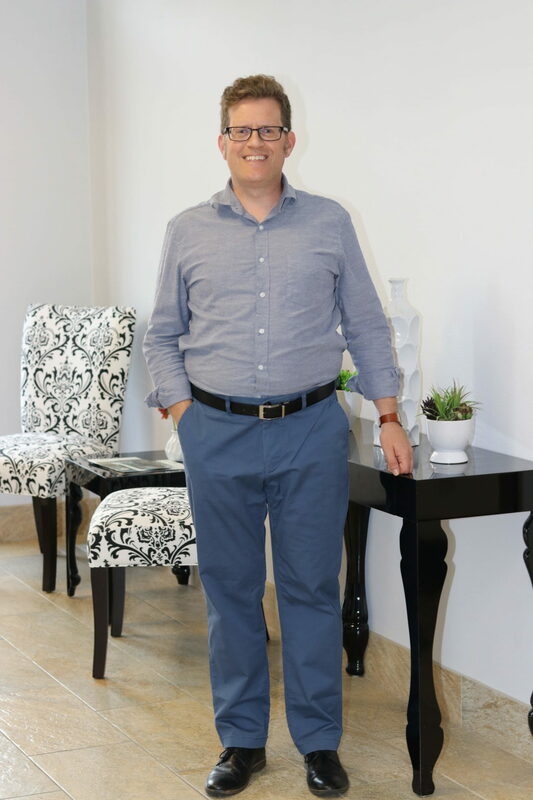 Mr. Mikow has successfully worked with business clients of all sizes ranging from small mom and pop operations and rock and metal bands to Fortune 500 corporations. Services provided have included business formation and other transactional needs such as operating, employment, purchase and sale agreements, business succession plans, and enforcement of rights through breach of contract actions in both the state court and arbitration arenas. While Mr. Mikow continues to practice in these areas, he also provides affordable, top-flight estate planning, trust formation and probate representation to clients of all income levels. Having previously navigated multiple high-conflict cases through the probate process, he is adept at using his litigation skills during the drafting processes to avoid or minimize the potential for conflict to the greatest extent possible. Finally, he has garnered substantial experience in drafting and counseling clients seeking prenuptial, postnuptial, separate/community property agreements, gestational surrogacy contracts, and private adoption processes. A proud Alaskan, he was born in Fairbanks, Alaska and graduated from Eastmont High School in East Wenatchee, Washington. Mr. Mikow then went on to receive his B.A. in Political Science from Western Washington University in Bellingham, Washington, and his law degree from the University of Idaho, College of Law in 2002. During law school he was a member of the student National Lawyers Guild chapter and volunteered multiple semesters with the Idaho Legal Aid Services’ Lewiston office. Mr. Mikow continues to be actively involved in the international metal music scene as co-owner of a small record label, occasional new album/concert reviewer for a web-based magazine and passionate advocate for regional PNW bands. He also serves as a member of the Western Washington University Alumni Board. Currently, Mr. Mikow is Managing Attorney for Gravis Law’s Olympia, Washington branch office.